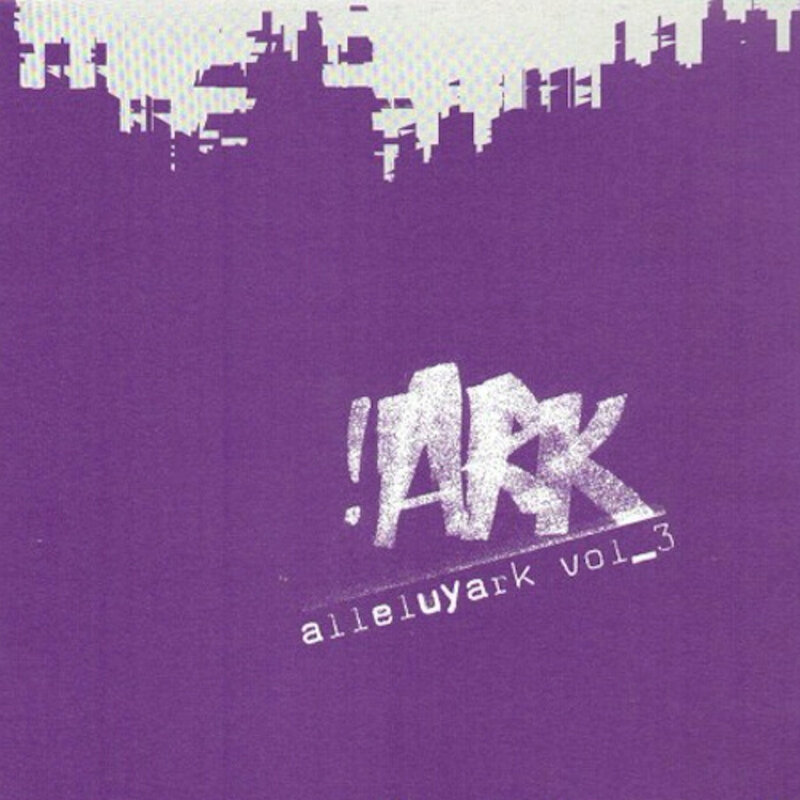 Ark strikes back with his third solo ep on Circus Company: Alleluyark vol.3. The first track is one of the most dancefloor of the alleluyark project. Miss tic is a straight minimal funky track, its only aim is grooving. The rmx by Nôze keeps the minimal and dancefloor aspect at the beginning but ends with a no joking solo between freejazz and funk. The Lost And… Losoul rmx is a real electro but not retro remix. On this track you can hear the mythical snare from Losoul most famous tracks with some eruption from Ark’s world. As we have here a definitely dancefloor ep, Ark decided to put an unreleased track. Car Hibou is more looking like other Ark’s track dancy and crazy with many incredible events.